On Friday 3rd July took place the Gala "Primavera del Prosecco Superiore 2015" at Latteria Soligo. During the event there has been the awards ceremony for some wines which had previously won the contest "Fascetta d’oro". This contest has been presided over by the director of Assenologi Dr. Giuseppe Martelli, four wine experts nominated by the Association Enologi Enotecnici Italiani, and by an expert from the wine sector nominated by the event organizer. 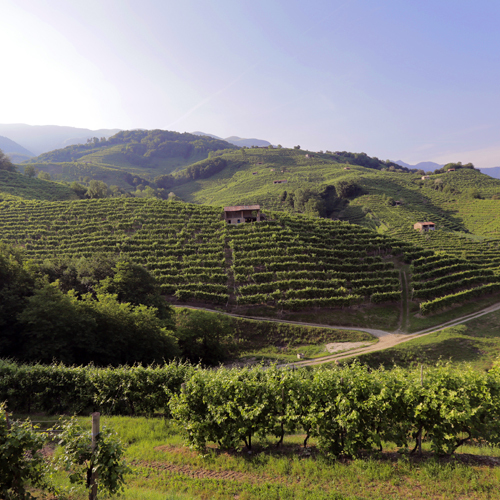 The contest had two objectives: The first was to highlight the best wine production of the territory, presenting publicly the different typologies of Valdobbiadene Conegliano Prosecco Superiore; the second one was to reward the hard work of all wine producers and to motivate them to keep on improving the quality of their product.